• Porch Stories host Kristin features a guest with another inspiring adoption story. 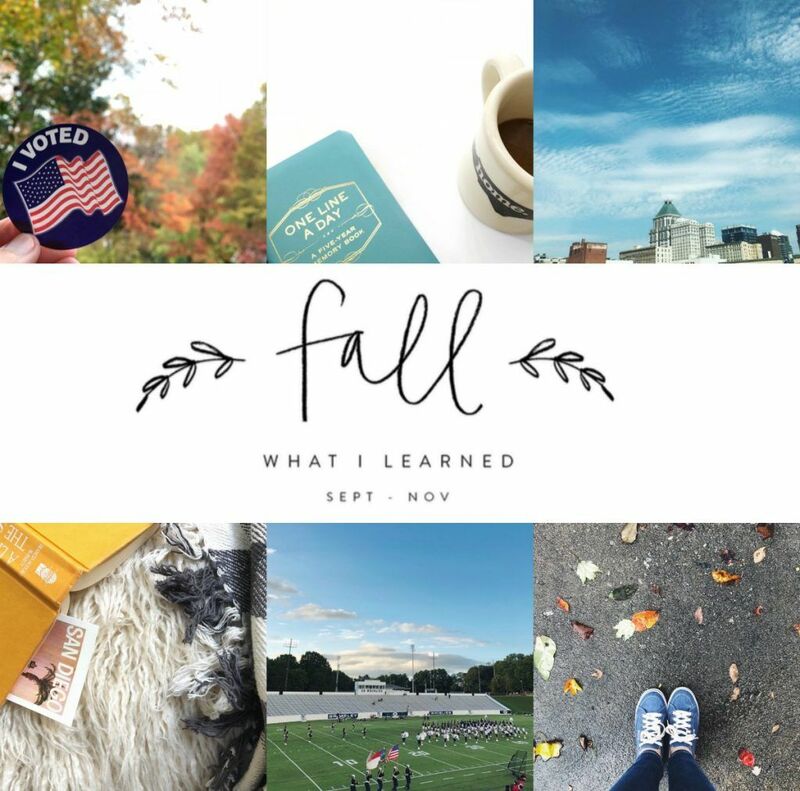 • It's the end of meteorological autumn; that means I'm linking up with Emily P. Freeman's quarterly List of Learnings. 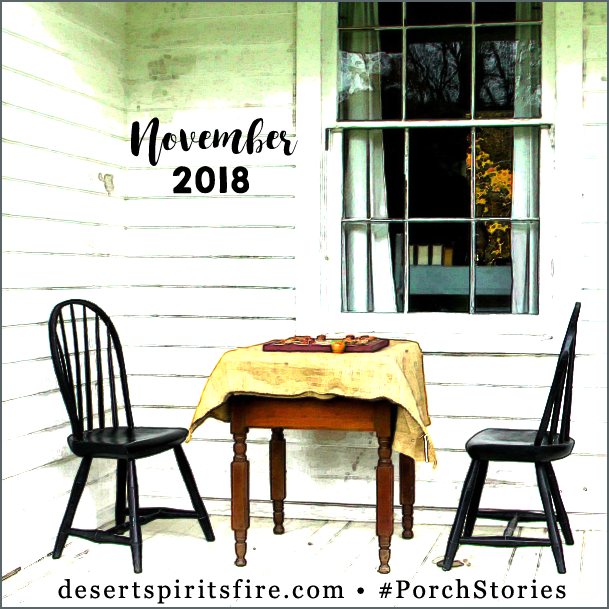 • With September 2018 inactive in terms of recordable activities, for the first time in more than a couple years I didn't post an end-of-month summary, but I blogged seven times: four with my art for Season of Creation; a book review for a launch team I served on; a Green Team talk from last spring I finally transcribed; and a porch story reflections on a possible very local church inspired by April Fiet's question on Facebook—looks as if I need to find a photo or create a graphic for that one. Blogging was rich; everyday living? on a much less rich, low-calorie bill of fare than usual. • October was an active one, with LA Metro Conference Assembly, Blessing of the Animals, God's Work – Our Hands Sunday, Pacific Air Show, Reformation 501, and the fourth Boston Red Sox World Series title of this century. I know, I live in Dodger Land and can't imagine living elsewhere, but my heart belongs to Red Sox Nation. 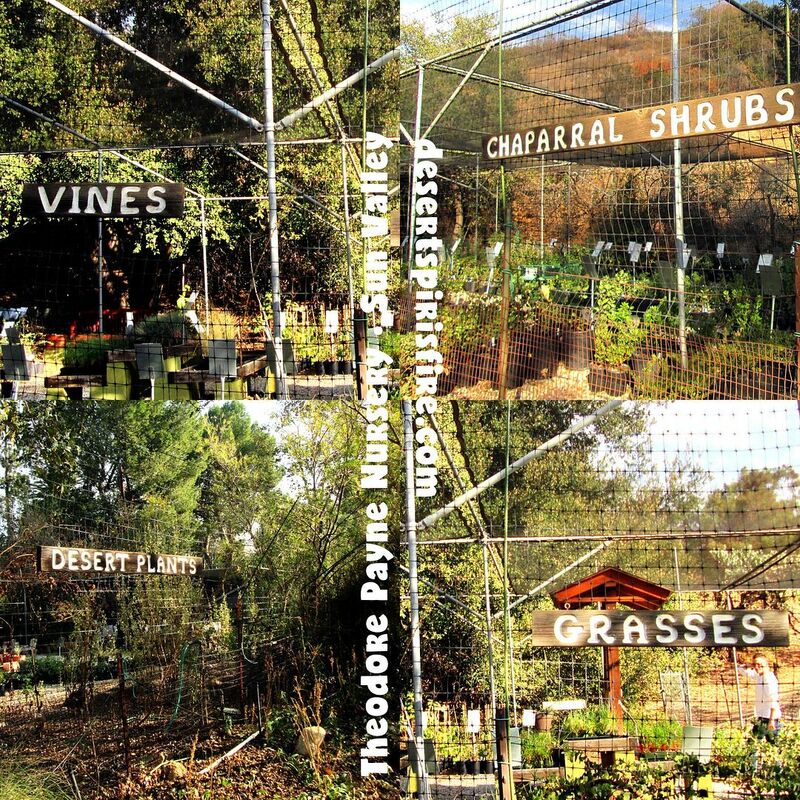 • Green Team met again in Glendale, where I talked about encouraging spring flowers into bloom by arranging their temps so they think they've experienced winter. Afterwards? 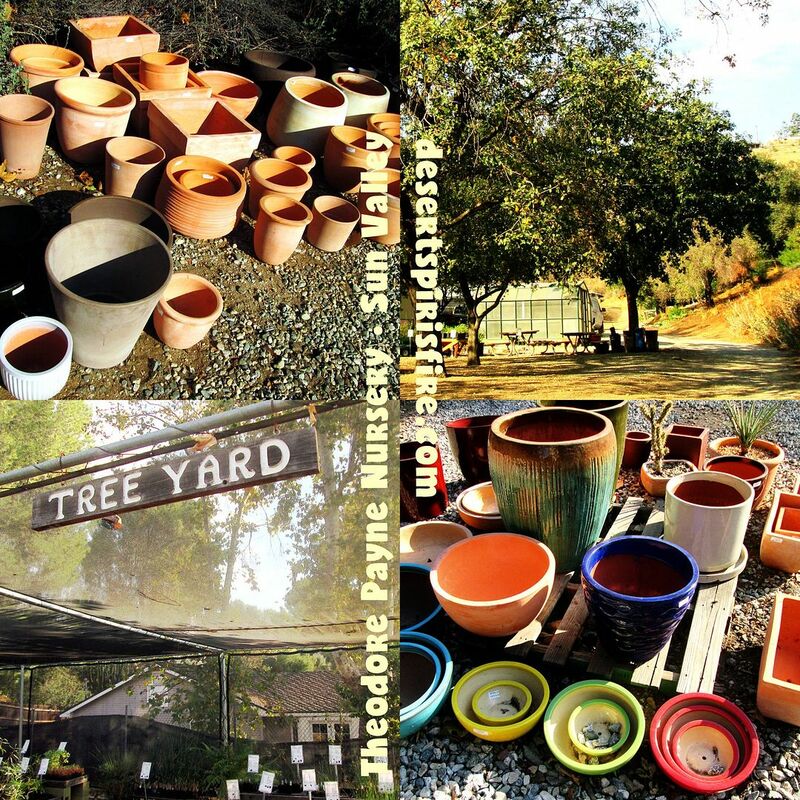 A visit to Theodore Payne Foundation's native plant nursery. 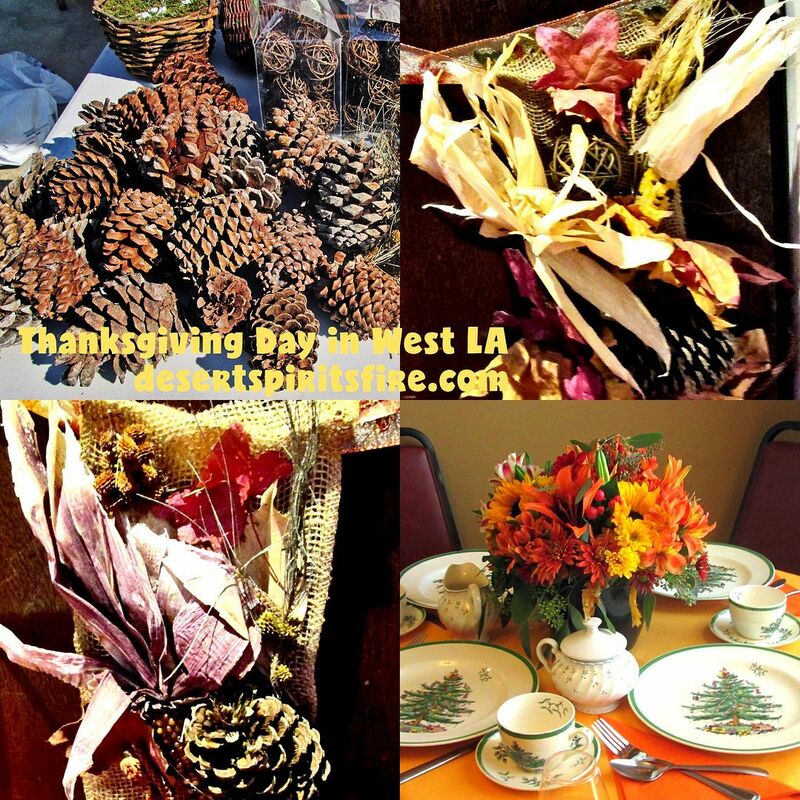 • Earlier in the month, for the first time in almost forever, I went to craft day where we made seasonal Harvest Style Swag to help prepare for Thanksgiving Day Harvest Feast IV in West Los Angeles.